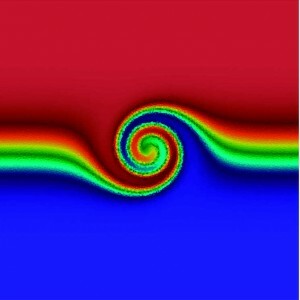 Enrique Zuazua is the Director of the Chair of Computational Mathematics at DeustoTech Laboratory in the University of Deusto, Bilbao (Basque Country-Spain) where he leads the research team funded by the European Research Council Advanced Grant “DYCON; Dynamic Control”. 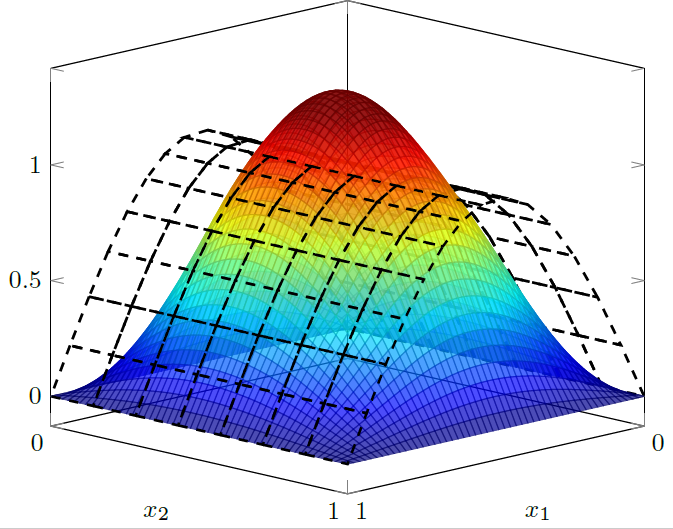 He is also a Professor of the Department of Mathematics Universidad Autónoma de Madrid where he holds a Chair in Applied Mathematics since 2001. 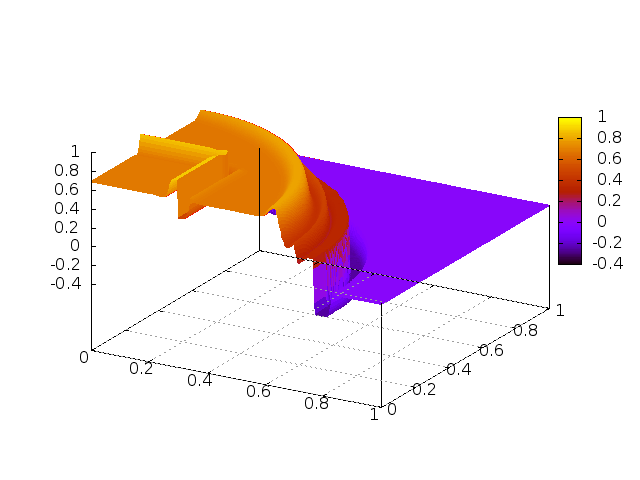 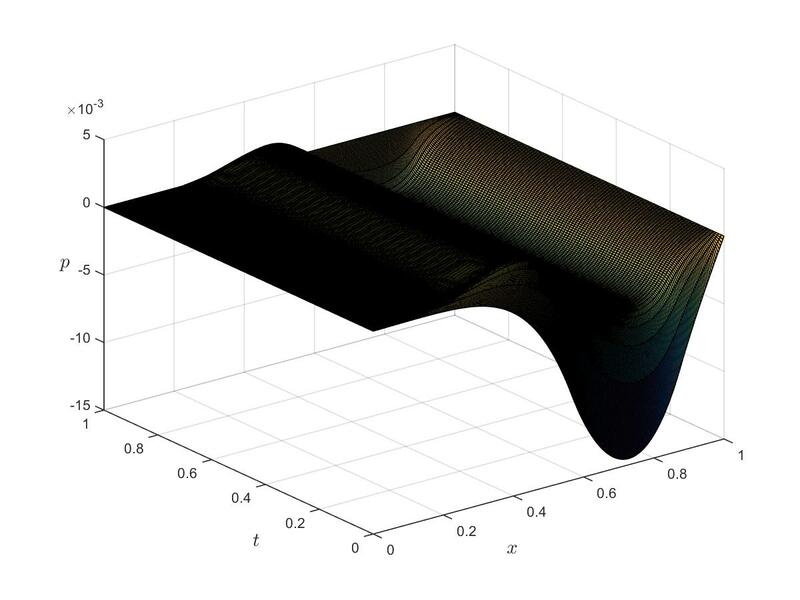 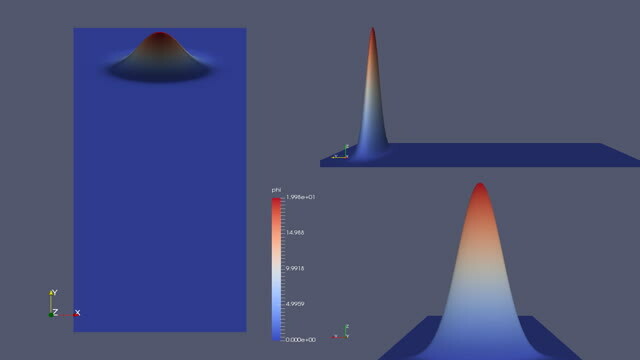 In this tutorial, we show how to use the C++ library OpenFOAM (Open Field Operation and Manipulation) in order to solve control problems for partial differential equations (PDE). 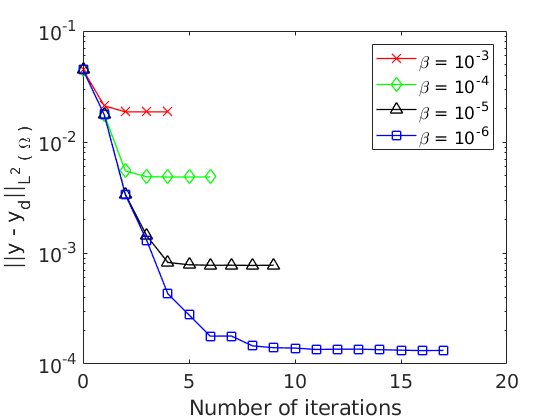 Theoretical and numerical analysis of the propagation of the solutions for a Schrödinger equation with fractional Laplacian, with application to the study of controllability properties. 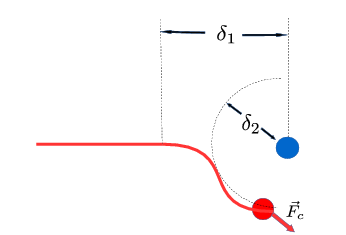 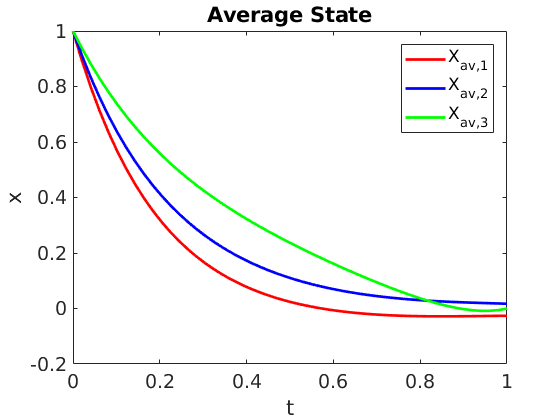 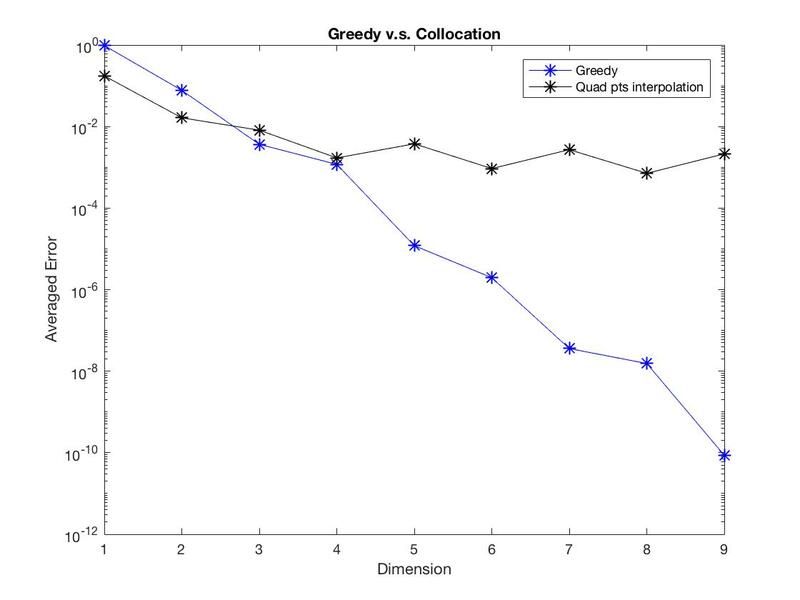 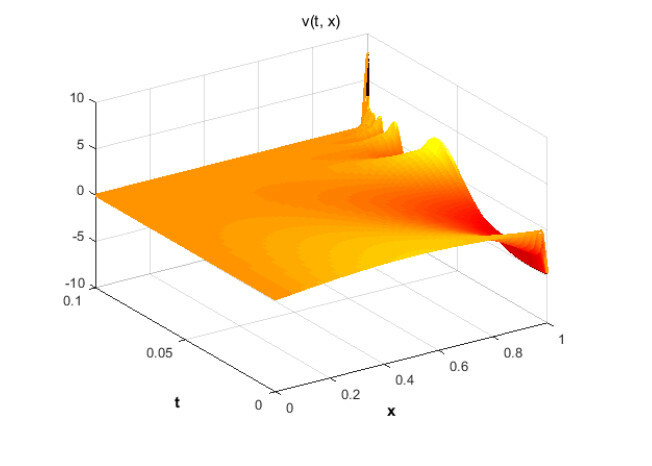 In this work, we address the optimal control of parameter-dependent systems. 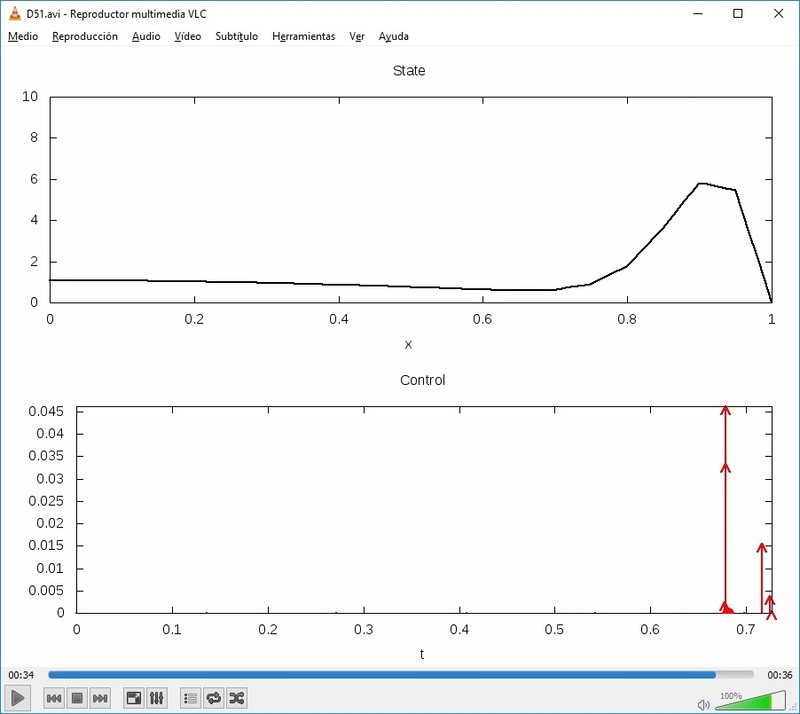 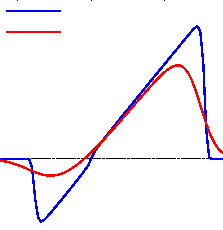 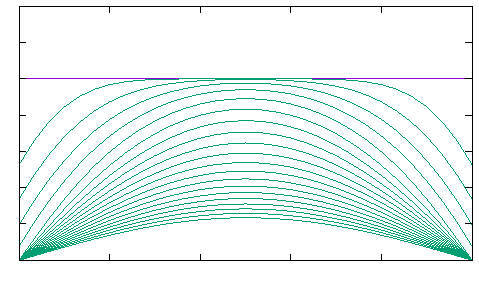 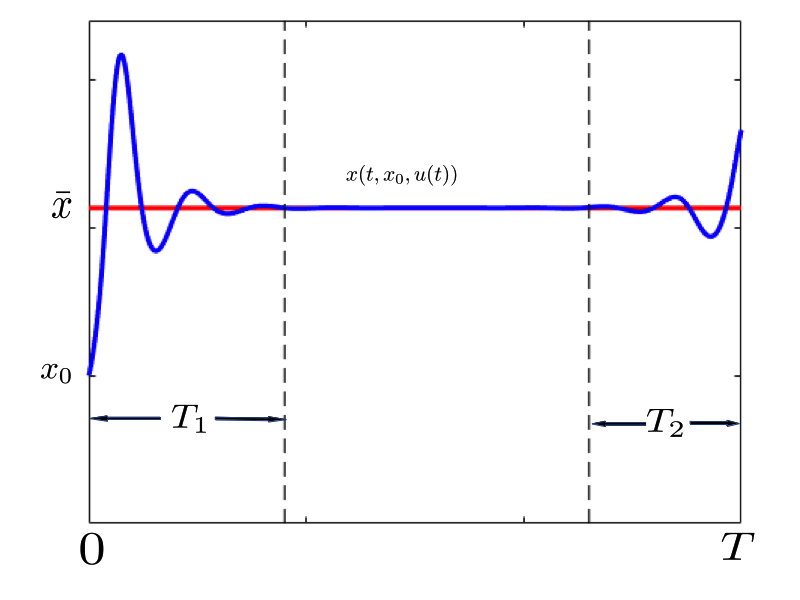 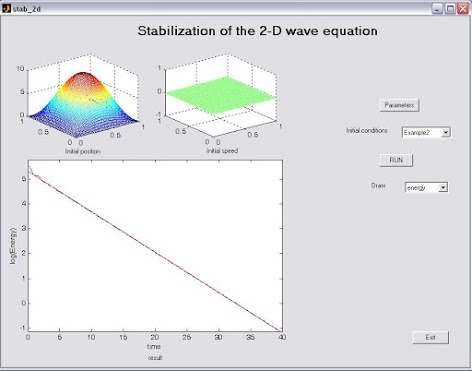 A Matlab guide for the numerical approximation of the exact control and stabilization of the wave equation. 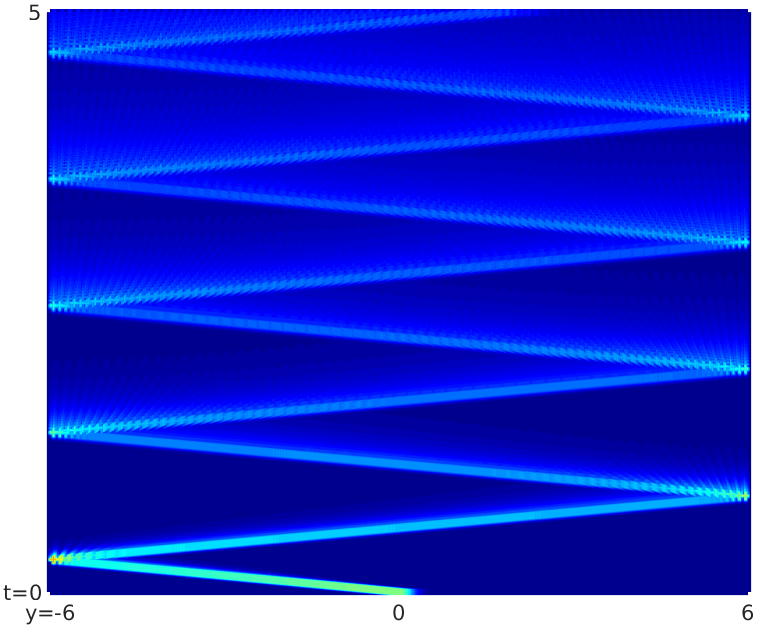 Short report about the greedy algorithm of linear Vlasov-Fokker-Planck equation, including 6 numerical experiments with figures, and corresponding matlab coding and the explanation of how to implement it.